Mathematics happens to be one subject we happen to use always in our life. Even though it is such an important part of the curricula teachers and parents do not try to help student understand its importance and continue to use pedagogies that makes students dislike the subject without having a complete understanding of the nature of this subject. Most students are either afraid of MATH or do not wish to study it for the simple reason they find math boring and difficult but also struggle with simple math concepts. As a result, we are seeing a general decline and deterioration in math skills of kids all around the globe. What needs to be done is to change the old pedagogies and come up with engaging ways that helps students develop interest in the subject. Integration of technology in education has helped in many ways and game based learning is one such way that has been leveraged to help students understand and learn subjects like mathematics. With so many tools and applications that are catering to this need of the students and teachers. In this post I will be taking of one such tool that is changing the way math is being taught to grade K-6 kids. Zapzapmath is a gamified math ecosystem, consisting of a collection of space-themed math games for K-6 children, with each game aligned to international math standards. 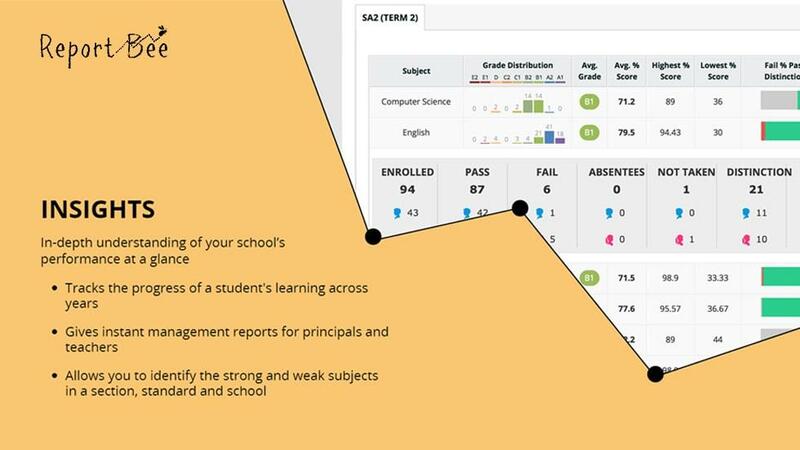 What differentiates the tool from others is the web dashboard, an online reporting platform that details their kids' performance and any areas that they may need extra guidance which can be accessed by teachers as well as the parents. The games support adaptive learning, where the difficulty levels change to suit the player's mastery level and also include a multiplayer mode for healthy competition. It is a mobile-first application, but also available for Chromebooks and web browsers. Compatible with iOS, Android, Web and Desktop. As a teacher, you can register by mentioning your email Id and school’s name (optional). Further you’re lead to dashboard where you have to create your class and add students. Without completing this step you cannot access the data. 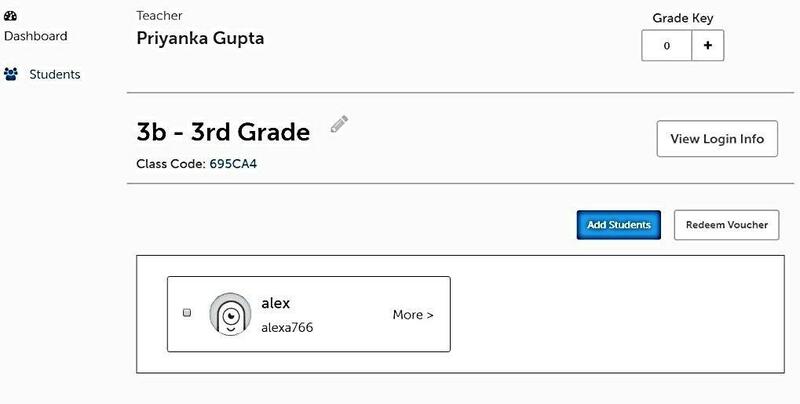 You add students by mentioning their name and initial of the last name and get a username and password for each student. Make sure you save and share these details of each student with them. You can change the students profile by simply accessing the profile from your dashboard or access any information regarding the student’s profile. 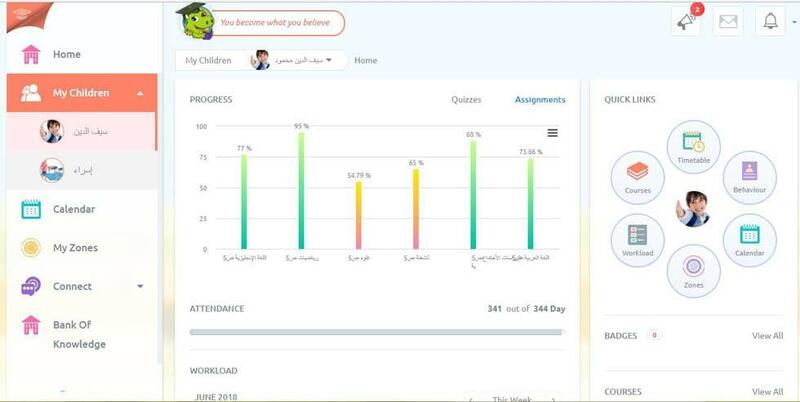 As students play game with their user id you can track their progress from your dashboard and be suggestive with the same so that students can work in the right direction. This is how the dashboard is. Teachers can add students simply by clicking on the blue button. You can access or change the students profile and information by going to individuals profile(the tiles in the lower part of the screen) to get a complete look of the class go to the students page from the button on the left panel. Students can go to the website or play from the mobile applications. 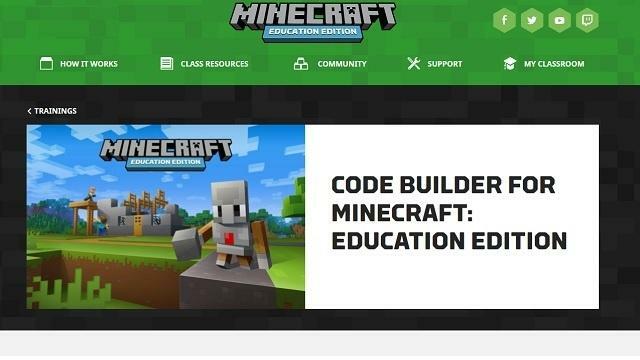 All they have to do is log in with the username and password shared by the educator or can generate one by themselves or by using the parent account. On playing the first time students get to choose an avatar which is a really cool graphic. Further students select the grade they are in and get a choice of various topics. For a grade three student, I get to choose from topics hundreds and thousands, basic multiplication & division, measurements and fractions. Each topic can be played in 4 ways i.e. as training, accuracy, speed and mission. The game play is the same for all the 4 programs wherein the students have to answer the questions from the selected topic. A series of questions are there and at the end of the activity student get to see the result of the activity where right answers out of total questions are mentioned along with the time taken to complete the activity. The difference among these 4 types of exercises is the questions that appear. 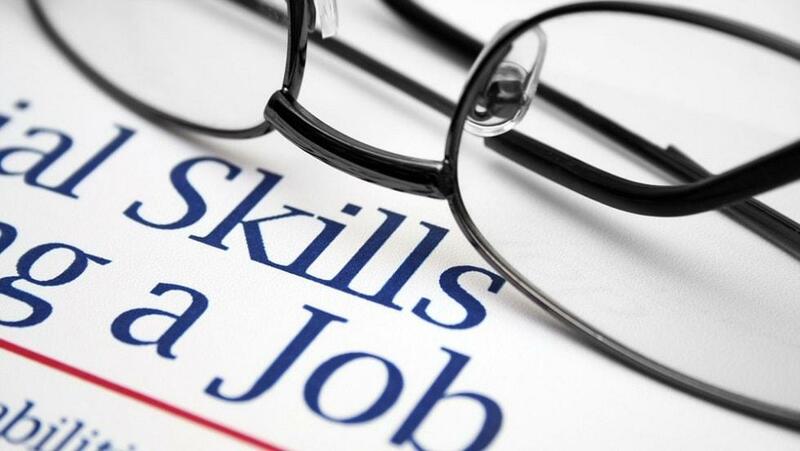 When you opt for the training method, questions are to help student train on the topic selected and similarly the type of activity selected comes up with questions that work on that very aspect of the topic. Parents can help students do the math simply by creating their account by registering with their email id. Further they can generate username and password for their kid/s and begin with the whole process. There is this option of playing along with other players. The game finds user a player in accordance to the grade that you’ve opted for and you’re good to compete with people and learn your way towards winning! Zapzapmath is free to download with in-app purchases. The basic version of Zapzapmath is available for free download, but with a limited range of games and math topics. A 1-year premium subscription to play Zapzapmath in a single grade costs 9.99 USD. The premium subscription allows the player to play the complete range of games in their grade for a year. The games available under the premium subscription are not available in the basic version. 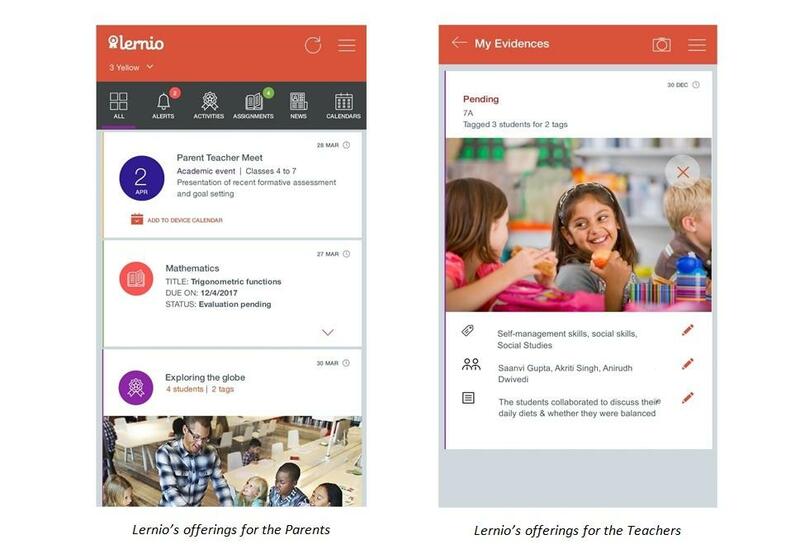 Zapzapmath can be used by students, teachers and parents. 1) Students can play Zapzapmath individually, with friends or in a class as a tool that boosts their math learning. As they complete each game, they cover a specific math skill. 2) Parents can use Zapzapmath at home with their children to encourage their interest in learning math. As the child plays, parents get daily and weekly reports on their progress in the game. 3) Teachers can use Zapzapmath as a supplement to their math lessons. They can use it as a tool to encourage interest in math and encourage healthy competition among the students. 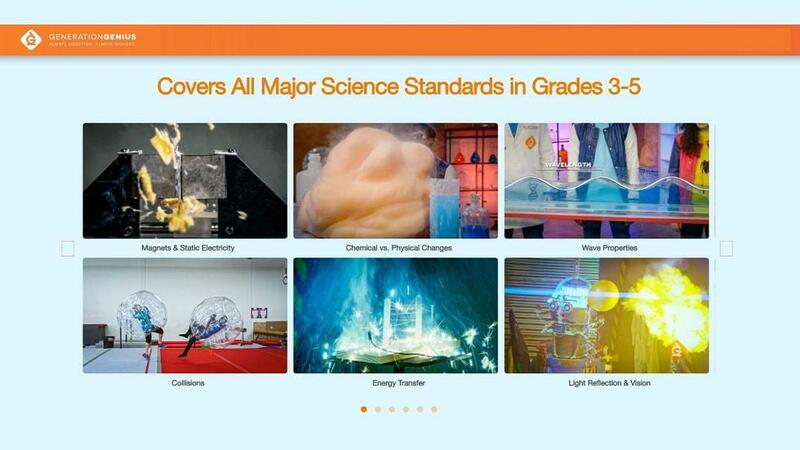 We believe game based learning is a good way to help students learn the subjects they don’t wish to look at. And this tool seems to have leveraged the benefits of this technology in an efficient manner. The way students complete the activity is a great way to help them learn the concepts of math. And the best part is that teachers and parents both can keep a track of their child’s performance. 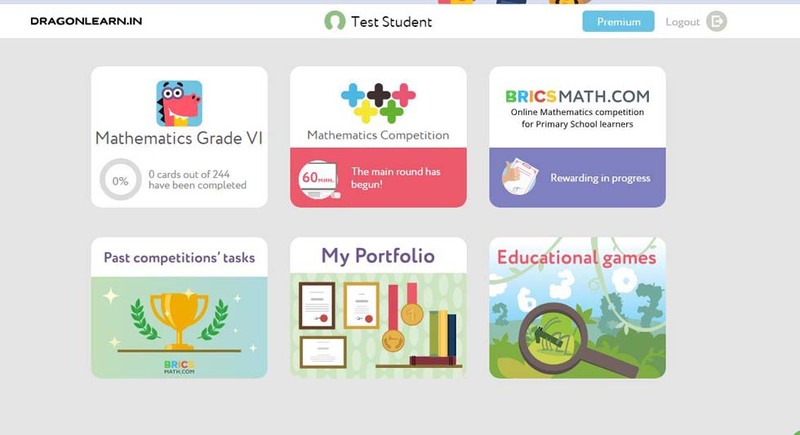 We suggest parents and teachers to give this cool tool a try and see if they are being able to help their child learn the most important part of their curriculum. Watch out the videos below to get a better understanding of how you can proceed with the platform. 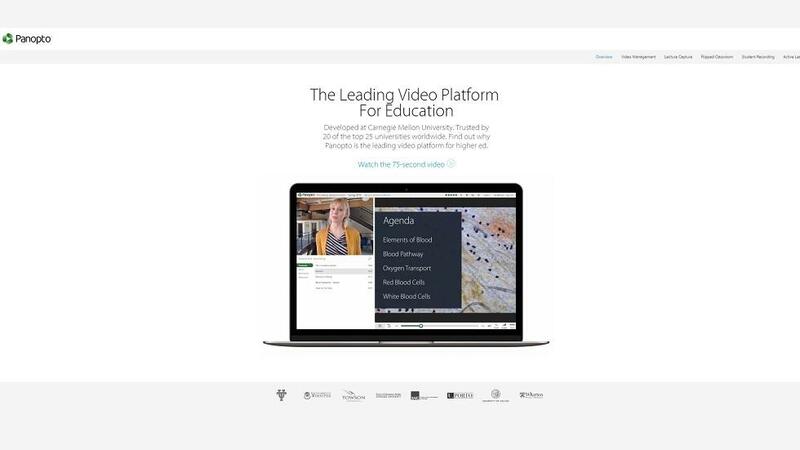 Zapzapmath has scored more than 1 million downloads since its beta launch in November 2015, has been featured in 200 countries, ranked in the top 10 of the education category in 58 countries, including the US and China. They boast of Over 15 million math problems have been solved on Zapzapmath and kids are spending an average of 10 minutes per session. Also, the tool is the incumbent winner of the RISE 2017’s Best Startup Award, having overcome more than 150 competitors in Hong Kong including a host of international startups. With success this good, we can’t deny the platform is indeed making the consumer go gaga over it. 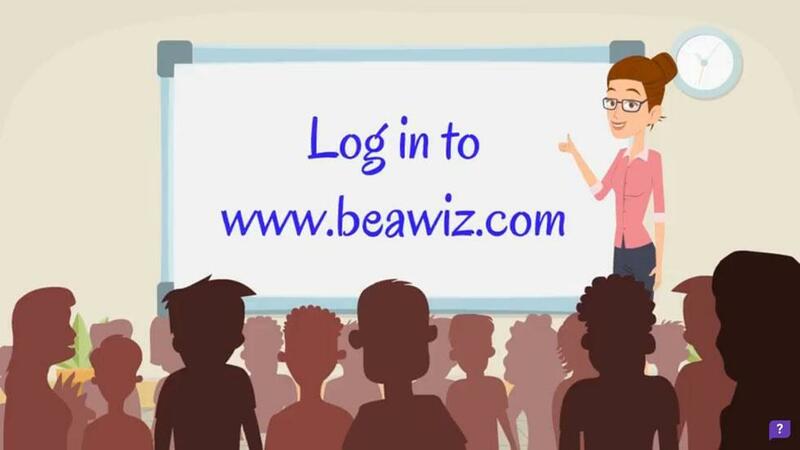 So go ahead and have a MathZAP session and don’t forget to mention your experience in the comment section below.